Hi all! Hope you're having a great week! Yesterday my husband finished work on his book, so to celebrate we went out to see Guardians of the Galaxy. It was a lot better than I was expecting, and Lee Pace was awesome in it! Today I'll tell you about my experience with Exuviance Performance Peel AP25. This is a 25% alpha hydroxy and polyhydroxy acid peel that promises to improve the appearance of fine lines, wrinkles, and overall skintone after one month of twice-weekly use. 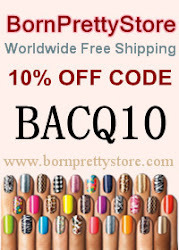 I only tried it twice, so I can't verify that my skin improved, but the peel contains ingredients that I've seen in many high-quality products, including mandelic acid, glycolic acid and gluconolactone. These are all exfoliants that remove dead cells from the skin's surface and promote cell turnover. As you can see, the process has two steps. First, you wipe the activator pad on your dry skin. 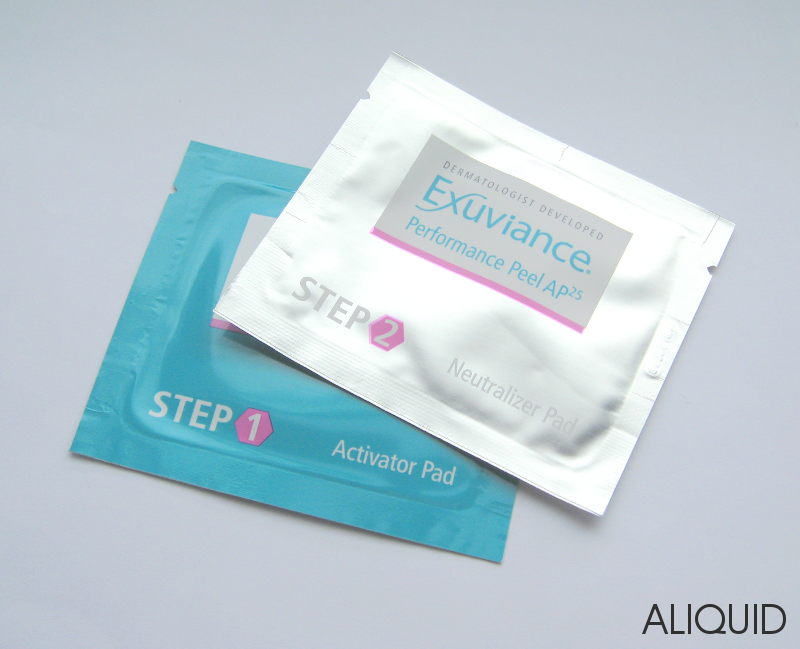 After 10 minutes (or earlier if your skin starts to turn red or irritated), you use the neutralizer pad, which contains high-pH ingredients that stop the action of the acids. Finally, you rinse your face off. Very easy! I also received a sample of Exuviance Evening Restorative Complex, which is a great follow-up to the Performance Peel! It's a night cream that contains age-fighting ingredients, antioxidants and vitamins A, C, and E. It has a very creamy, luxurious feel without being too heavy or greasy, as well as a light, pleasant scent. The Performance Peel AP25 retails for $75 for 12 peels, and the Evening Restorative Complex is $48 for 1.75 oz. You can also find Exuviance products at Ulta!